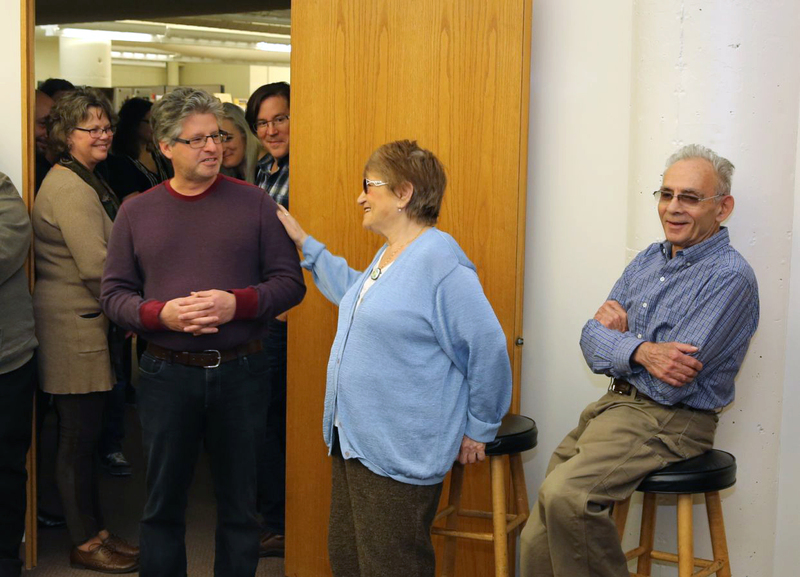 Last month, we celebrated Ada Wasserman’s 35th anniversary working for Lerner! Ada mainly works behind the scenes, doing everything from making dummies of books to folding covers to working in Photoshop. Called “the heart and soul” of the company by Adam Lerner, Ada is a wonderful, remarkable coworker. 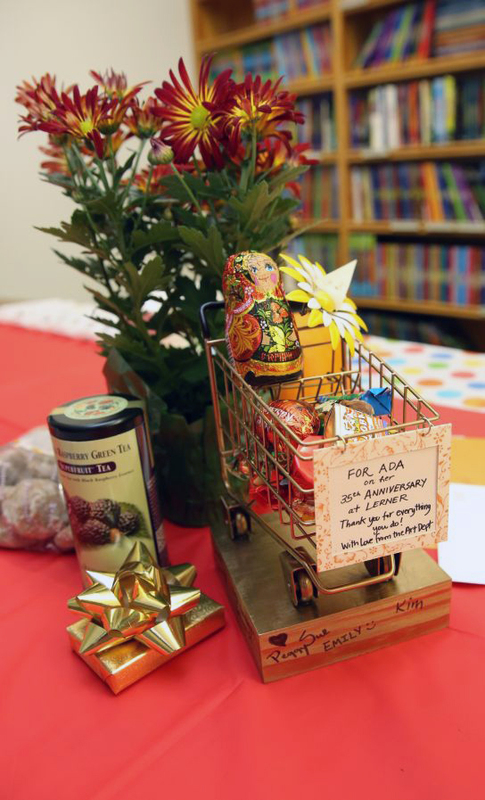 Thanks for all that you do, Ada!